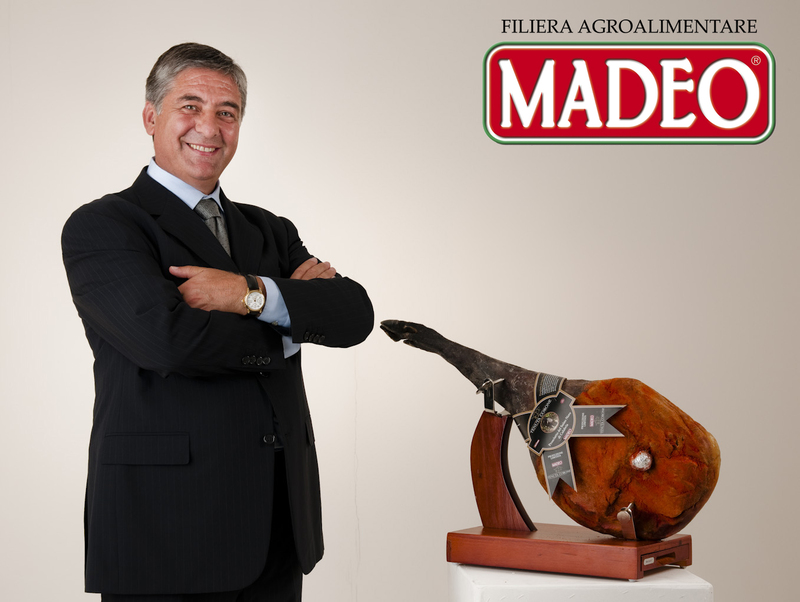 At the 13th edition Madeo’s president, Ernesto Madeo, wins the “Cassiodoro” Award for food quality. In only 30 years, Ernesto Madeo has managed to achieve the company’s main objectives, not only on the industrial level, but also on the social and cultural level. He accepted and won the challenge to run a business in Calabria, his own region, which is dominated by the Italo-Albanian identity. Starting from the rich and diverse gastronomic family tradition, like the typical Calabrian salumi, he reintroduced the Calabrian autochthonous chili pepper as the main ingredient of its sausages and promoted the free and semi-free breeding of the native pig breed “Suino Nero di Calabria”. On gourmet tables the D.O.P.-products of Madeo are synonymous with food quality on an international level.